Skepta Pure Water. 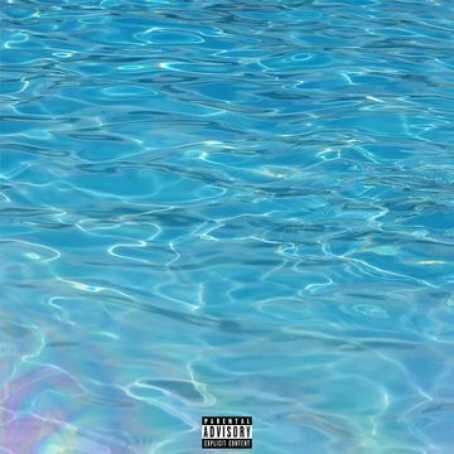 ‘Pure Water’ is Skepta’s first single release since his Halloween project Vicious, released on the 8th of May, 2018. 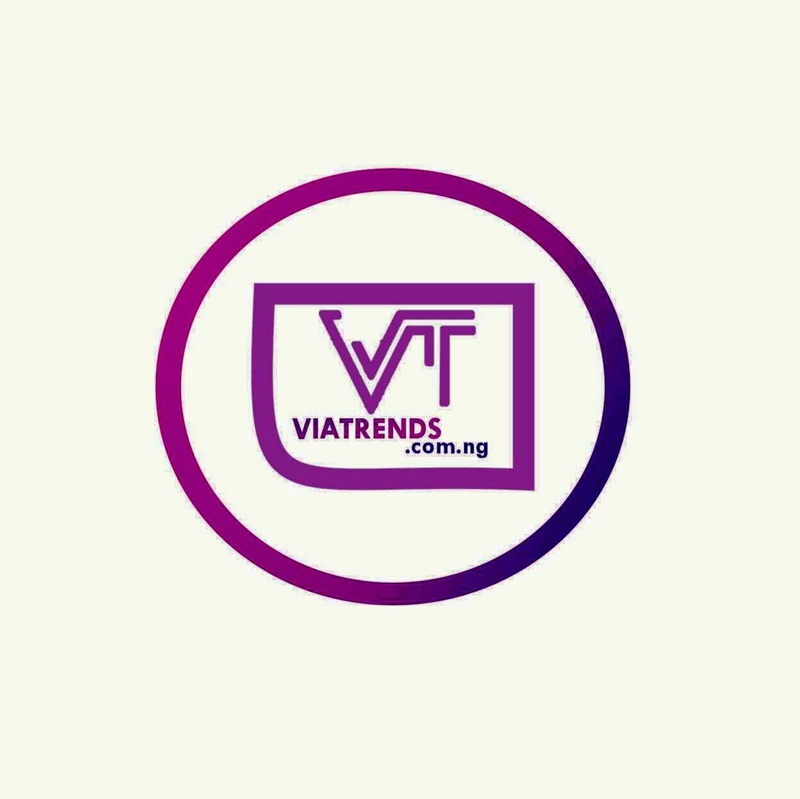 The title behind this single is most likely derived from his recent and frequent visits to his homeland of Nigeria (Skepta was crowned a chief in his parents home Ogun, Nigeria in April, 2018). ‘Pure Water’ is simply drinking water in Nigeria and is normally sold on market stalls or by street sellers in clear bags as opposed to bottles. It is usually chilled in large coolers of ice or served with ice. The inspiration for the song most probably comes from his visits to Nigeria and being influenced by it’s landscapes and culture, in addition to the good quality of life that he enjoyed whilst being there, despite common negative stereotypes against the country. Skepta has also made several charitable contributions to Nigeria. For example, he held a BBK Homecoming event in 2018, featuring other popular African performers such as Wizkid, Davido and J Hus, with all proceeds being donated to charity. Others include building a playground for the use of children in his local community. Amongst this, Skepta also uses this song to detail his current position in life and in music as a whole. It also borrows many gaming sound effects such as Street Fighter’s ‘Perfect’ and a few Mario coin pick up noises to further allude to the fact he is securing the bag!